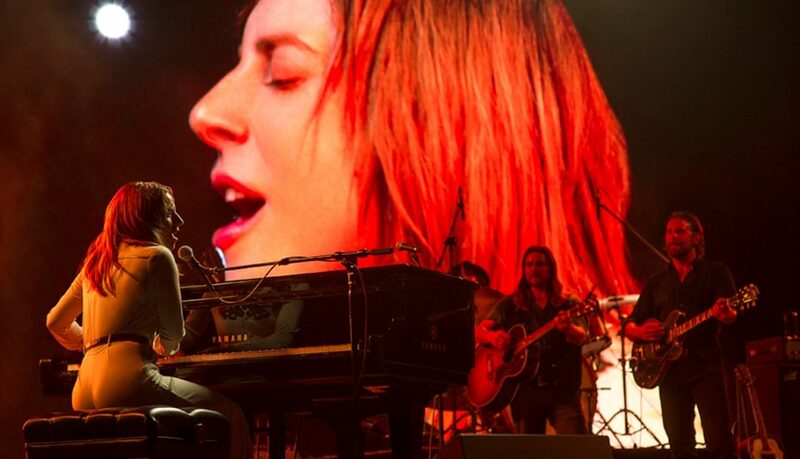 All tickets for this film have now sold out. 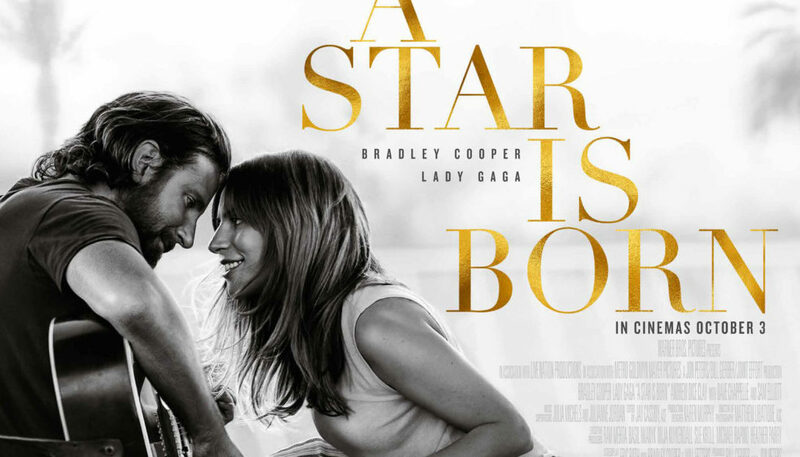 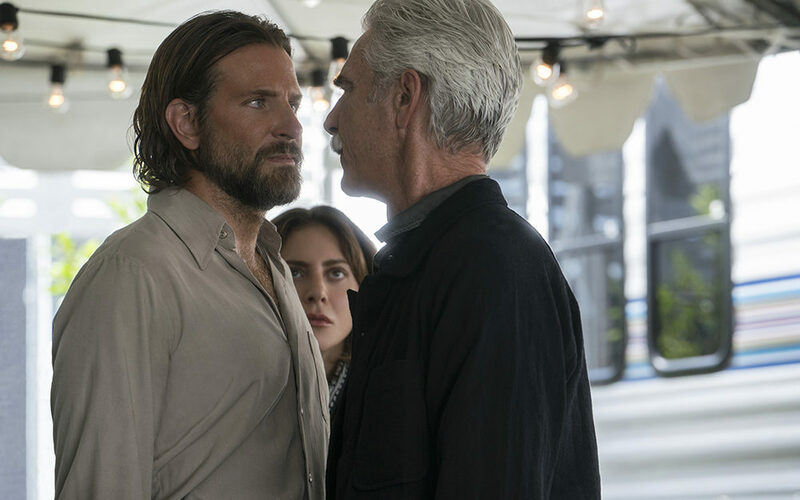 In this new take on the iconic love story, four-time Oscar nominee Cooper (“American Sniper,” “American Hustle,” “Silver Linings Playbook”), makes his directorial debut, and also stars alongside multiple award-winning, Oscar-nominated music superstar Gaga in her first leading role in a major motion picture. 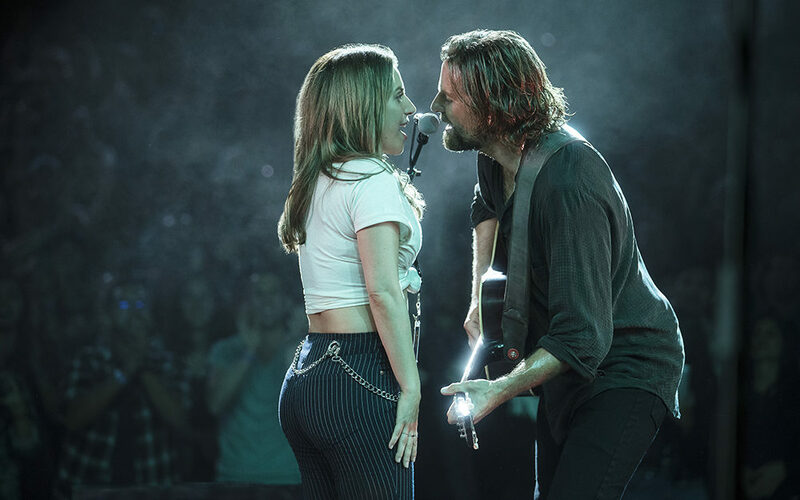 Bradley Cooper and Lady Gaga are stunning together in Cooper’s rapturous rock ‘n’ roll remake of a romantic saga that never gets old.